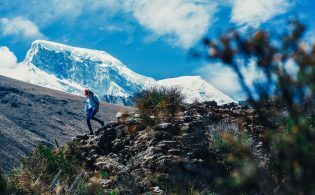 In 2017, 800 delegates from 54 countries traveled to Salta, Argentina, for the Adventure Travel World Summit. As of mid-April of this year, 4,000 trees have been planted near the city to offset the event’s carbon footprint, an initiative known as the Zero Carbon Project. 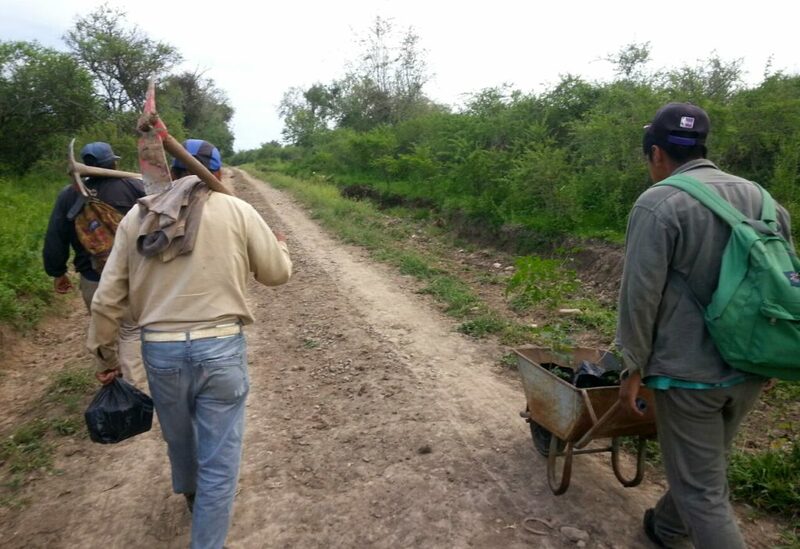 Planting started in December 2017 in Las Costas Nature Preserve, located on the outskirts of Salta. Six farm laborers planted the 4,000 nursery-grown native trees — nearly 30 species — over 84 acres (34 hectares) of degraded seasonal lowland subtropical forest. This particular area in the preserve is a transitional forest between a subtropical chaco forest in the bottom of the Lerma Valley — an area that desperately needs this kind of reforestation due to the rapid loss of native forests caused by agricultural planting and cattle ranching. As the world celebrates World Environment Day on 5 June, it is a particularly fitting time to remember why projects like this are essential. “Initiatives like those proposed by the Zero Carbon Project are very important for the region, as they might have an impact in creating an awareness of the essential role native forests have in the regional and global climate as well as in highlighting innovative ideas and tools to restore degraded forests and deforested areas locally,” said Shannon Iturrieta, CEO of Nativas Vivero+Paisajismo and the project’s leader and manager. Russell Walters, the Adventure Travel Trade Association’s (ATTA) regional director of North America and internal lead for its climate action initiative, has been working closely with the ATTA staff and membership to examine current leading best practices in offsetting a business’s carbon footprint. 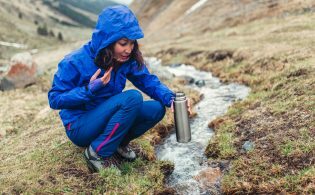 “From our research, it seems planting trees is one of the best ways to sequester carbon, and, locally, reforestation projects provide a number of other ecological and socio-economic benefits to their communities,” Walters said. The trees planted near Salta were dispersed over seven sub-zones, each of which was planted with 570 native trees. 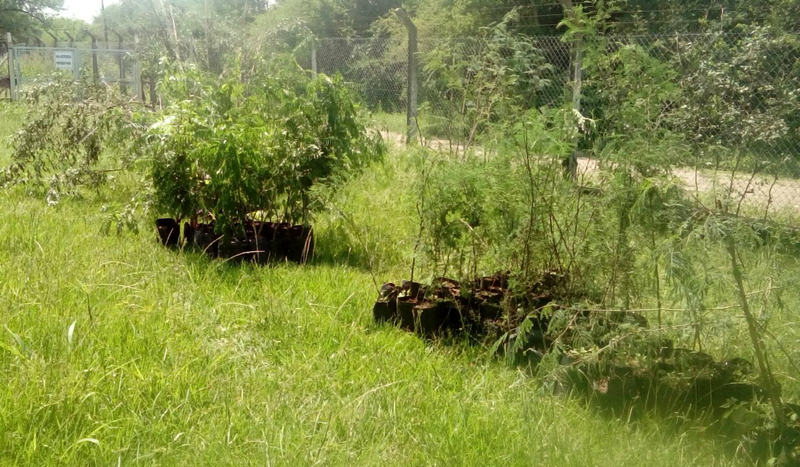 Additionally, the planting included five tiers, the fifth of which is particularly important for many species and often doesn’t regenerate when forests regrow on their own. Overall, the planting went well, though Iturrieta noted the rainy weather made the task difficult at times. “The main challenge when one works in the native subtropical forests during the rainy season is weather. Frequent rainstorms made the planting pace slower than one would expect during the dry season,” he said, yet the rainy season is the best and only time of year to plant trees in the forest since artificial irrigation is not a possibility during the dry season. This initiative was made possible by a partnership with Visit Wales and marks the second occasion the ATTA has hosted a large-scale, net-zero carbon event. In 2016, the ATTA partnered with Costa Rica adventure company Rios Tropicales and the Anchorage Convention & Visitors Bureau to offset more than 1,200 tons of carbon dioxide by planting 5,000 trees on the Rios Tropicales Private Rainforest Reserve in Costa Rica. 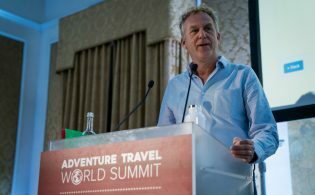 The ATTA will also be offsetting this year’s Adventure Travel World Summit. Additionally, all ATTA staff travel in 2018 will be offset as part of the organization’s ongoing and increasing climate action efforts. Amazing Article! Thanks for sharing this post with us. I loved your explanation very much! !